Recycling grain from a previous year’s harvest and using it as seed, has been the norm for many farmers. This practice significantly reduces yields. Certified hybrid seed which has been specifically grown as a seed, can improve yields by 100%. Seed is scarce and expensive. The reason for the Farm is to grow seed that can be distributed to the farmers on the Outgrowers Scheme. Surplus seed is sold to cover some of the costs of the farm. The farm is a non-profit making division of SHAREAfrica Zambia. 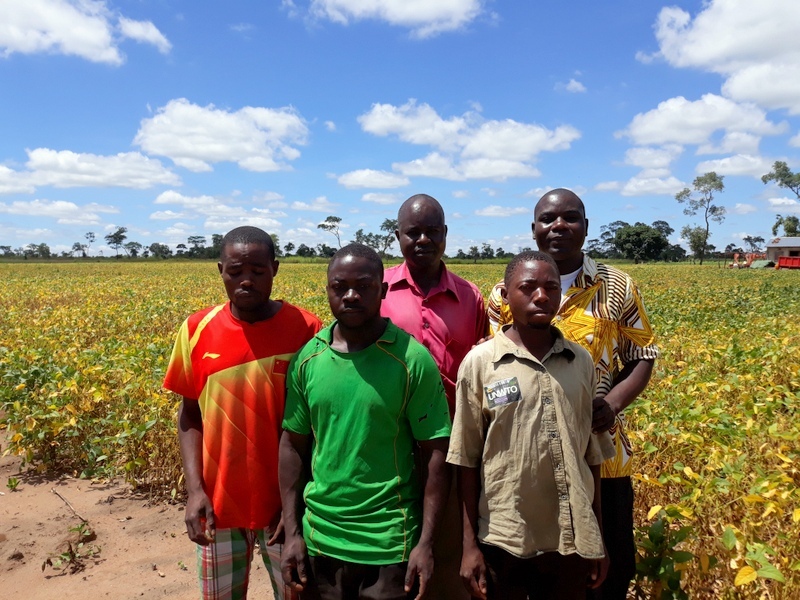 Developing new varieties of seed, and obtaining the appropriate certification to sell as seed, is done in conjunction with the Zambian Agricultural Research Institute. 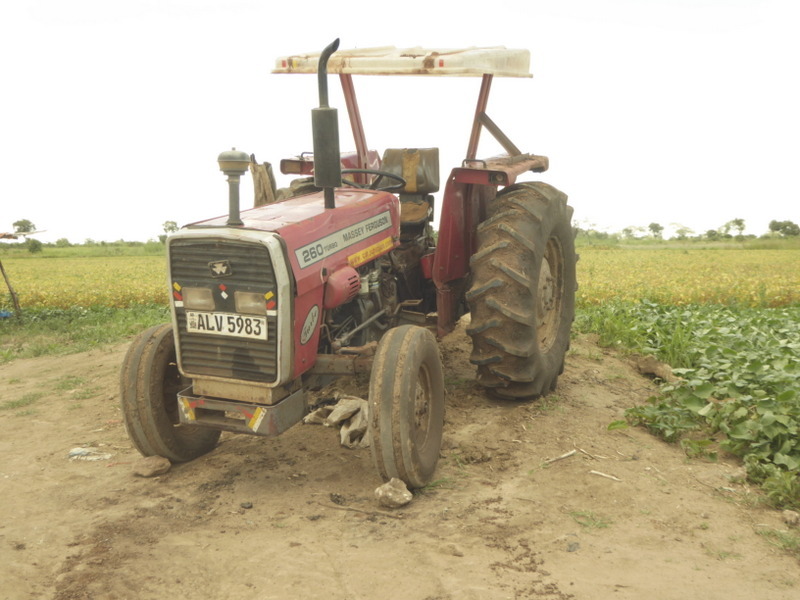 Much more could be done to improve efficiency of the farm by introducing simple automation. This would help produce more seed as as well test other varieties. 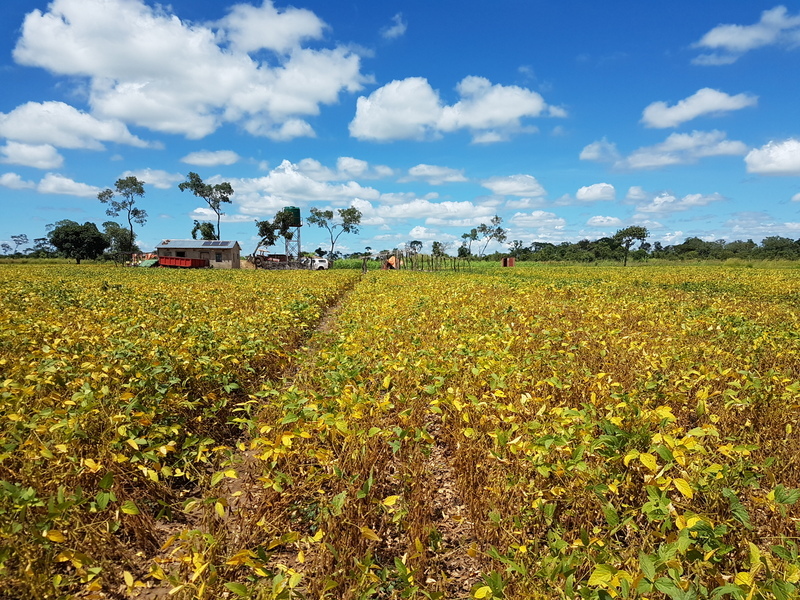 Developing new strains that are more drought resistant, disease resistant, and having higher yields, is an ongoing quest to improve farming outputs in rural regions. On-going investment is required for equipment, storage sheds, silos, shellers, graders, and irrigation equipment. Even small contributions will help towards purchasing much needed equipment. Without the Farm, the Outgrowers Scheme wouldn’t be viable since improving farm incomes depends on quality seed, which is not readily available in the region.